The University of the Western Cape has declined an application by musician Mandla Maphumulo – commonly known as Mampintsha’s to use their stadium to host an event in May. This comes after a video surfaced in which Mampintsha can allegedly be seen physically abusing his long-term girlfriend Bongekile Simelane, popularly known as Babes Wodumo. A charge of assault has been laid against him. He appeared in court on Tuesday and is out on R2000 bail. 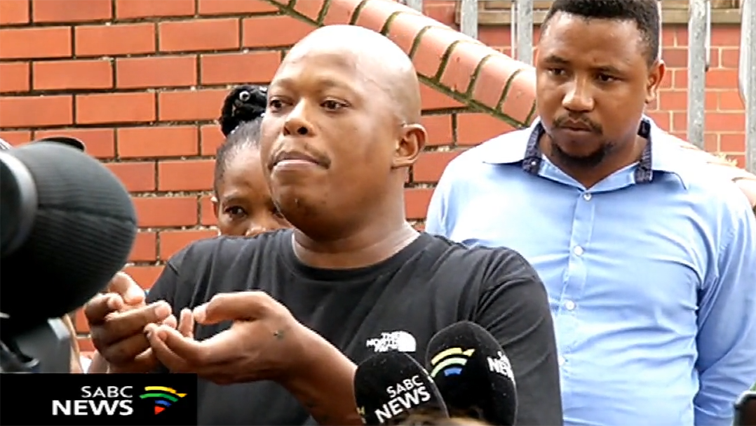 The post UWC declines Mampintsha’s request to use stadium appeared first on SABC News – Breaking news, special reports, world, business, sport coverage of all South African current events. Africa's news leader..